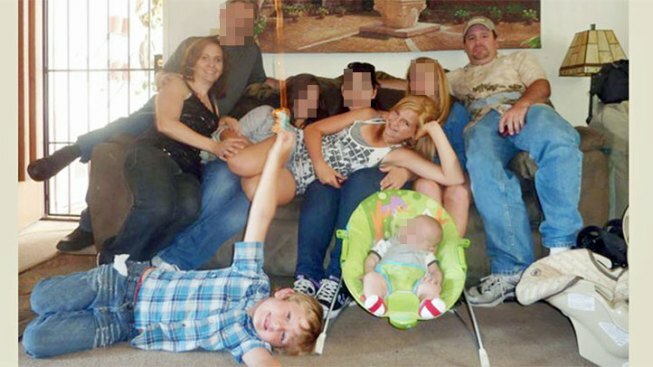 The extended Anderson and Saincome families, with James Lee DiMaggio, right, are seen in this June 2011 photo provided by Andrea Saincome. Christina Anderson is seated on the left. Hannah Anderson is reclining with Ethan Anderson on the floor. If murder and kidnapping suspect James Lee DiMaggio had a violent side, Hannah Anderson’s relatives never saw it. DiMaggio lived for two years with Hannah Anderson’s paternal grandmother Bernice Anderson in El Cajon. Bernice Anderson said she and her family were elated when they learned the 16-year-old El Capitan High School student was recovered alive from the Idaho wilderness Saturday in a hostage rescue team operation. “It's a wonderful, wonderful thing my granddaughter's going to be coming home soon,” Bernice Anderson said in an exclusive interview Sunday. Federal agents located and moved in on the campsite near Morehead Lake where the pair were spotted from the air hours earlier. 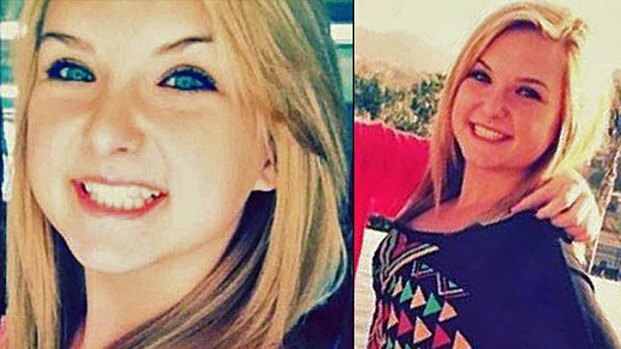 Based on our interviews with the family there seems to be no shortage of family to welcome home Hannah Anderson and help her deal with what happened. NBC 7's Chris Chan has more on how her grandmother is preparing for her return. DiMaggio was shot and killed. Agents successfully removed Hannah from the area. She described DiMaggio as a nice guy and said she loved him. “I keep asking myself and all of us, all of us who knew him and loved him are saying the same thing. How does this happen? What happened? What caused this to happen? We don’t’ know and if we ever will know we’re not sure,” she said. “Maybe it was always there and we never saw it,” she added. Bernice’s son Brett has seen Hannah but few details about the reunion were shared. “All I can say is that he’s looking forward to coming home,” Bernice Anderson said. The grandmother said she’s not sure what Hannah knows or witnessed by said no matter what, her family will be there for her. Psychologist George Pratt says the days ahead will be difficult. “There's something called survivor guilt. Even if she had nothing to do with it that sense of loss and her survival which is common in let's say other serious circumstances, can just be very powerful and she's going to need help with that. Pratt says the most important thing she can have is a supportive family that will take care of her. And all signs point to her having loving arms to come home to ready to work through anything.